After taking a break last Thursday to support England in the World Cup, our summer outdoor training at Richard Taunton College will resume this Thursday. Summer training sessions starts at 7.30pm. 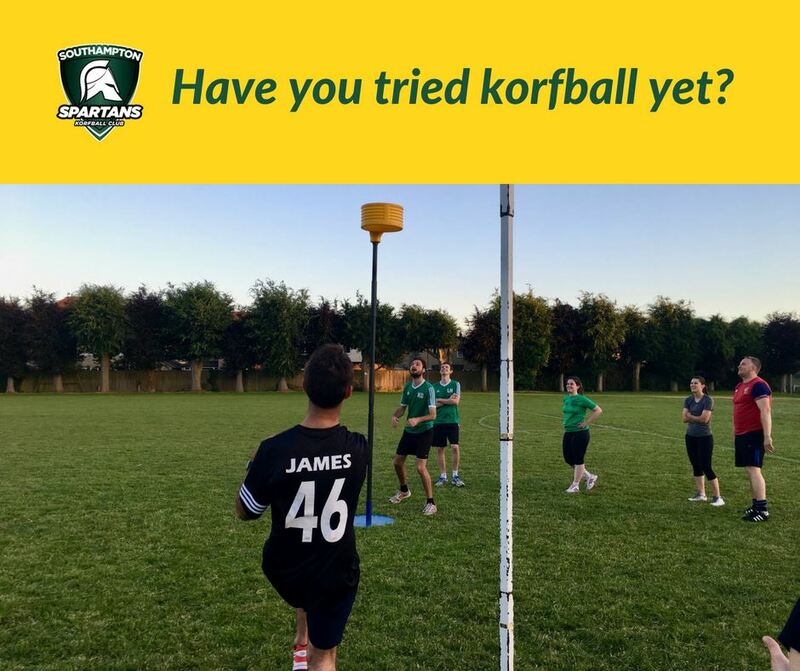 Everyone is welcome, especially those who wants to find out more about Korfball as these are more social training sessions. So get your trainers on, grab a friend, and come join us at Richard Taunton College this Thursday!